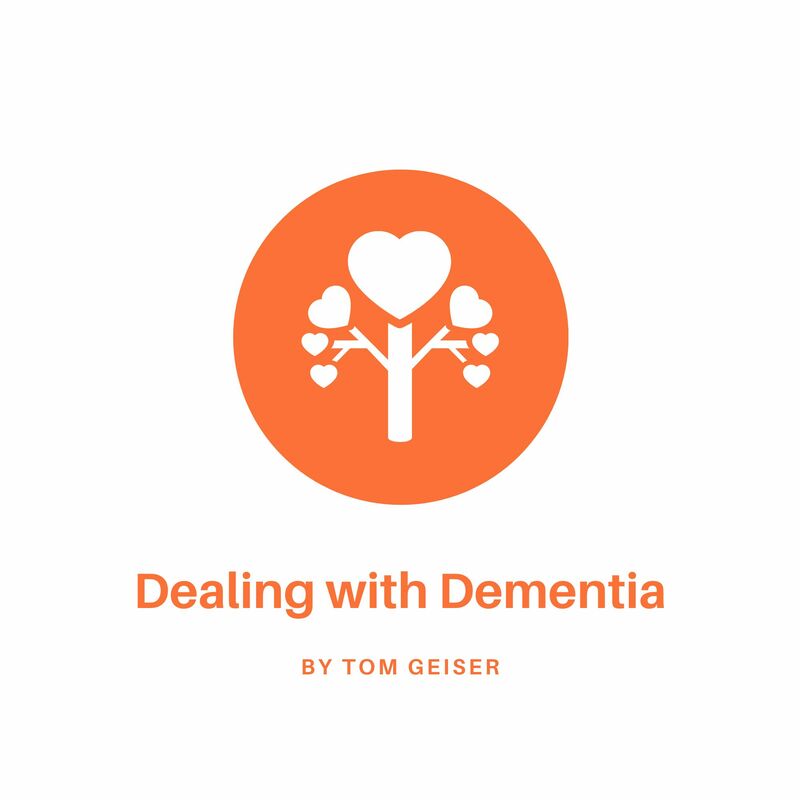 Tom Geiser discusses the emotional and psychological toll dementia takes on him and his family. His mother is afflicted. Tom talks about missing his mom and how his feelings 2.5 years later are different and are the same.